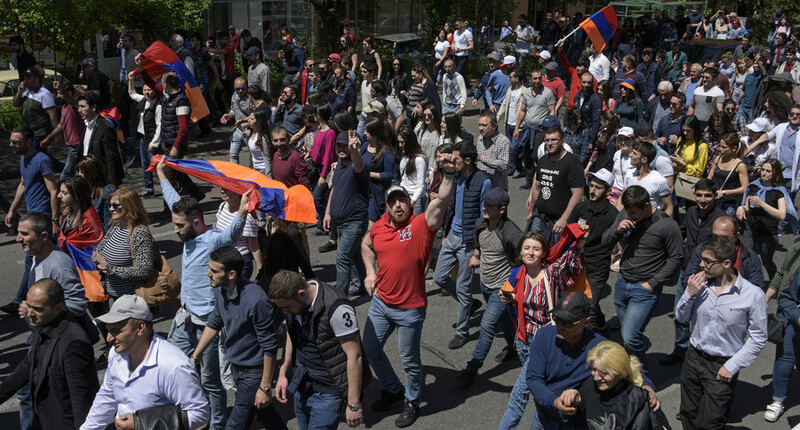 Massive opposition rallies continue to grip the Armenian capital of Yerevan despite Prime Minister Serzh Sargsyan, who was president for several consecutive years, giving in to protesters’ demands and stepping down this week. 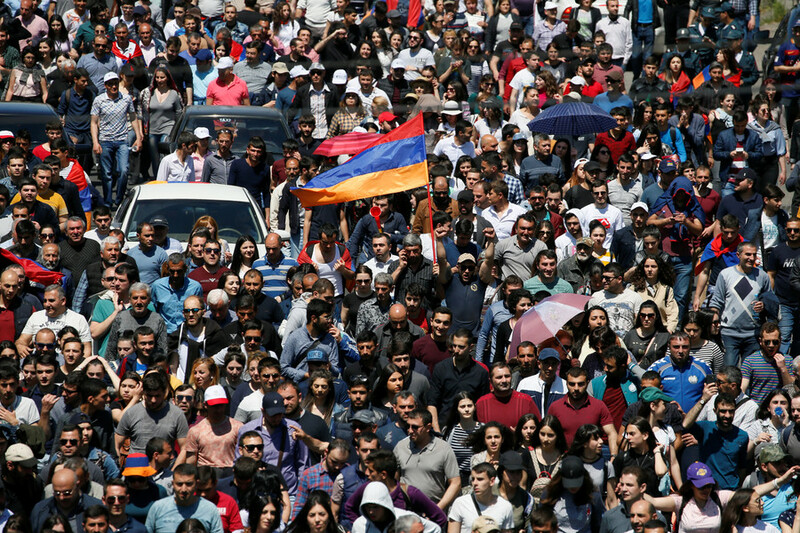 The protests continued into the second week in Yerevan, with smaller rallies taking place in Gyumri, the country’s second-largest city. On Wednesday, multiple demonstrators flooded downtown Yerevan and disrupted traffic around the government quarters. Protesters directed their anger at Serzh Sargsyan, who already served as the prime minister of Armenia twice and was the third president of Armenia. 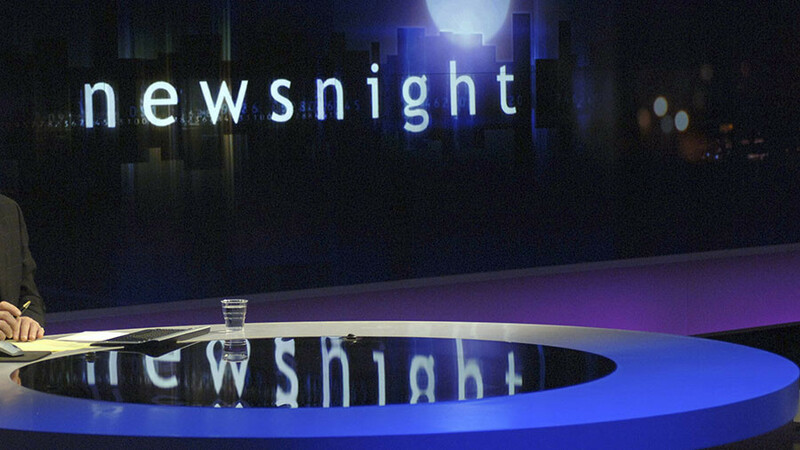 He was again elected as prime minister in April 2018. The opposition accused him of a “power grab” and demanded that he step down. On Monday, six days after taking office, Sargsyan resigned, saying the opposition – led by MP Nikol Pashinyan – “was right and I was wrong.” He added that there were “several possible decisions in this situation, but I won’t take those.” The resignation was celebrated by the protesters as a major victory in the political standoff. Amid renewed rallies on Wednesday, police deployed additional officers to protect the main government buildings as well as the office of the ruling Armenian Republican Party, of which Serzh Sargsyan and the acting Prime Minister Karen Karapetyan are members. As the protests linger, Karapetyan said the government is considering holding snap elections, suggesting that Pashinyan will be able to run for the Prime Minister’s office. 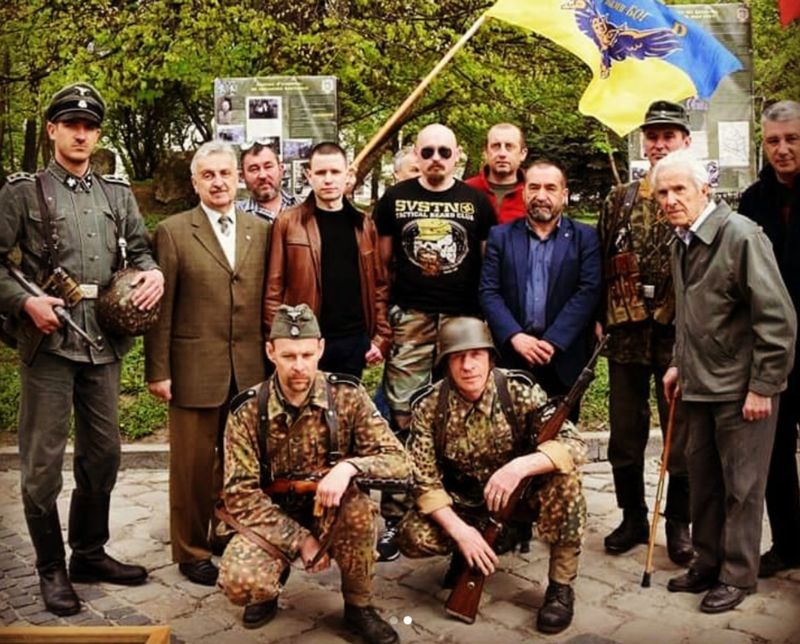 Meanwhile, the opposition leader said that he met with some EU diplomats, adding that he is also willing to talk to Russian and American ambassadors in the days to come. Earlier, Pashinyan said the opposition forces are neither pro-Western, nor pro-Russian. 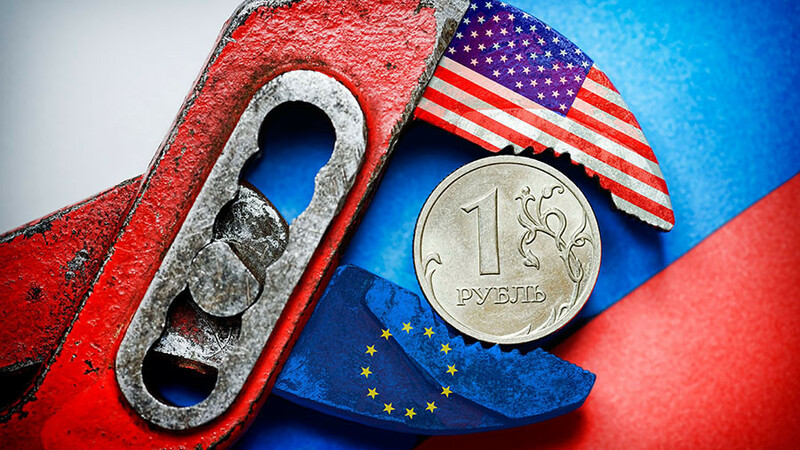 “We are not going to develop ties with anyone at the expense of ties with other countries … Ties with the EU, Russia and the US are important to us,” he said. 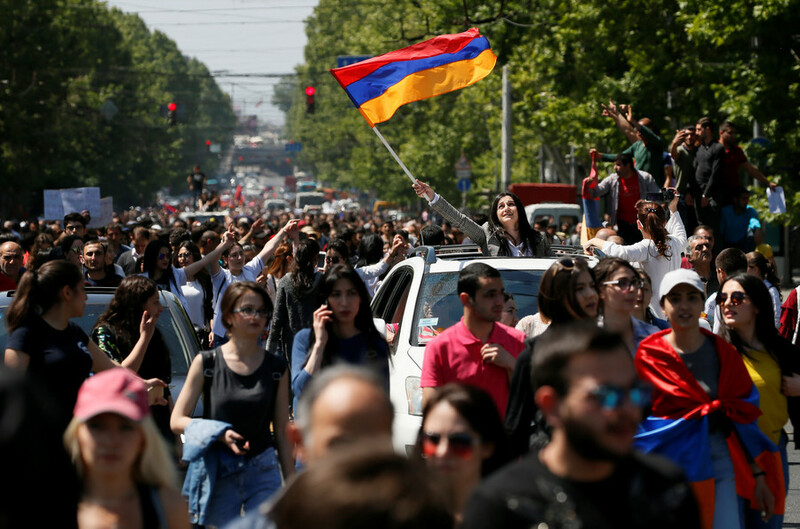 The protests in Armenia have been mostly non-violent with some exceptions, although they have caused disruption to traffic and public services in the capital. There were occasional clashes between the protesters and the police that erupted when law enforcement tried to clear streets blocked by rallies. 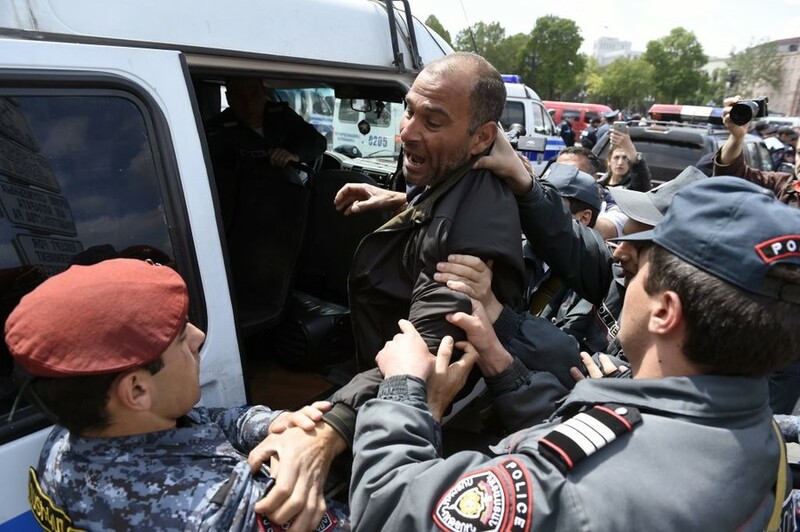 On Sunday, three opposition leaders, including Pashinyan, and over 200 other people were arrested, but they were reported to have been promptly released by police.